Anchors Away! 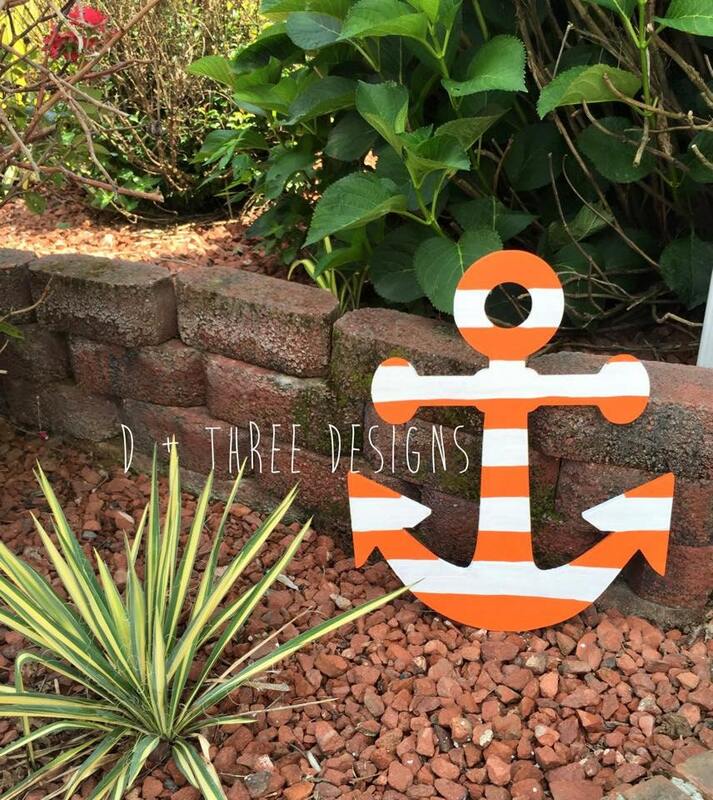 This 20 inch tall painted orange and white stripped wooden anchor is made of 1/2 inch birch wood. 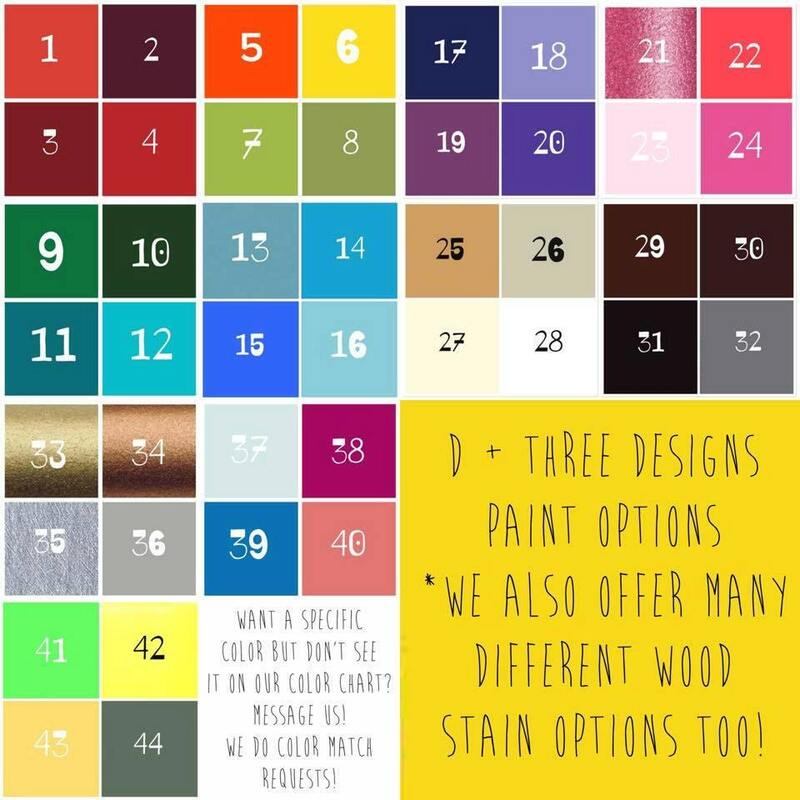 You pick the two colors for the anchor stripes and let us know what color/letter you want on the anchor in the notes to seller box at check out. We have several other wooden anchor options so check out our store or send us a message!